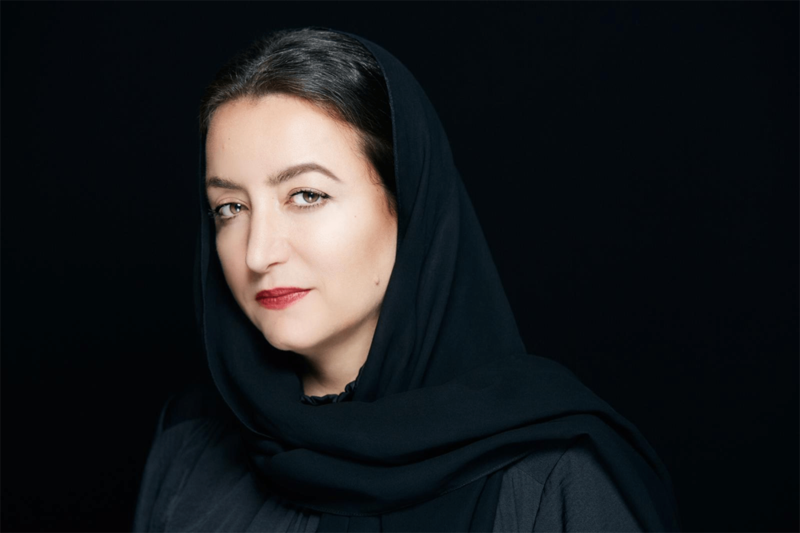 In an earlier official press release, Ithra and Art Dubai stated that this year’s edition of the prize received twice as many applications from Saudi artists and collectives as its inaugural edition. 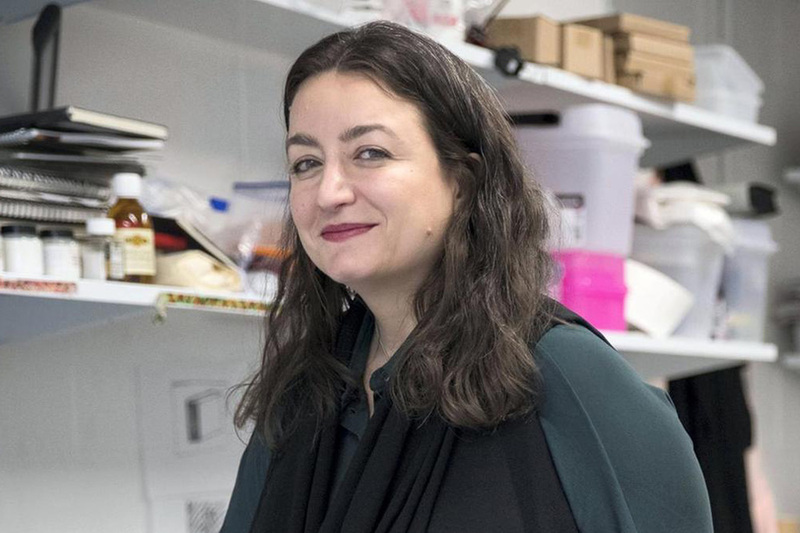 Alsaleh’s proposal was selected by a committee consisting of Ithra’s curatorial team, along with international art experts Mona Khazindar and Anna Seaman. 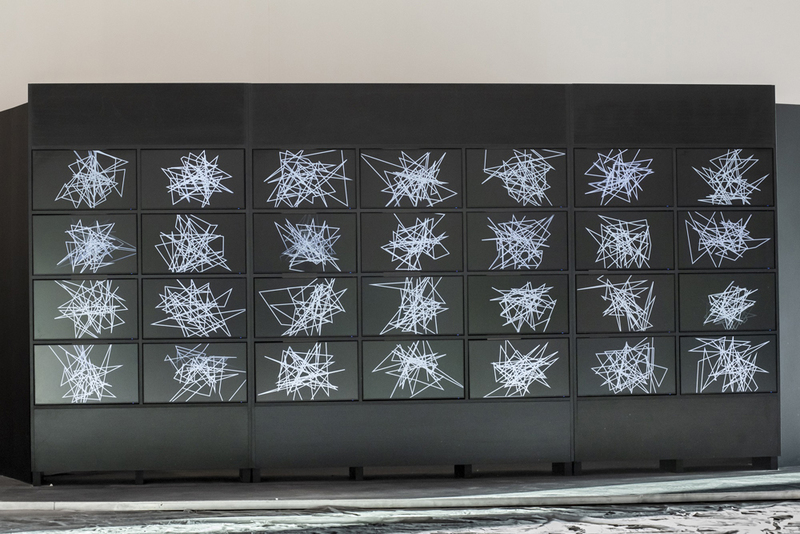 Now in its second edition, the prize was launched in 2017 by Ithra in partnership with Art Dubai, with the aim of offering support to emerging Saudi contemporary artists.